Printed Half Walls are designed to give your stand a professional look whilst offering added security when trading from the front of it or when using our tables as point of sale counters. Using dye sublimation printing technique, Half Walls offer unlimited printing and with our free design & mock up service and quick turnaround times, can be at the forefront of your display giving you a high visual impact and helping to push your brand awareness. Printed Half Walls can be printed single or double sided using dye sublimation printing technique, offering unlimited photographic quality branding, and with a large printable area, excellent visual impact. 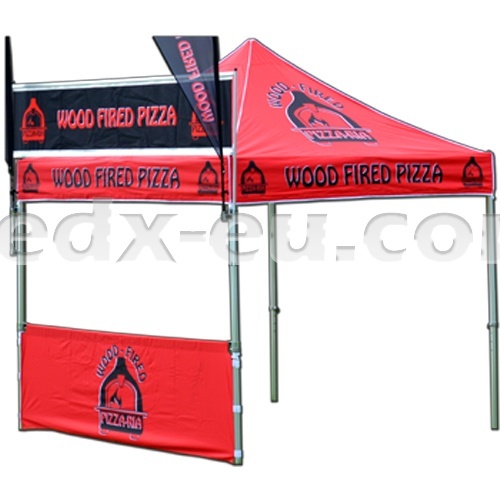 Each kit consists of premium quality rip-stop polyester fabric, alloy poles and brackets designed to fit our frames. They also come complete with a store carry bag for ease of transport. 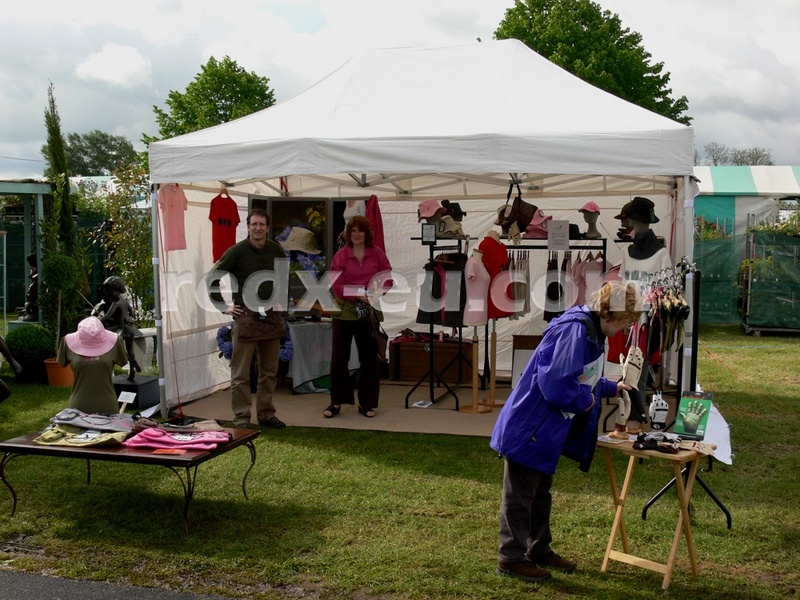 Our Printed Half Walls are ideal for events and exhibitions, point of sale booths, market traders, street markets, motorsport and catering stands. They are cost effective, hard wearing and easy to fit giving your stand a tidy and professional look.